Wandering through 300 hectares of the original woodland very little earth was moved during construction relying instead on the natural terrain. 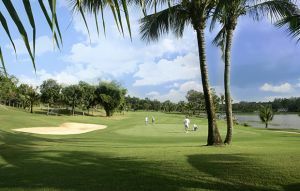 The original West Course was designed by Lee Trevino and the West Course which opened in 1994 was designed by a Taiwanese architect. 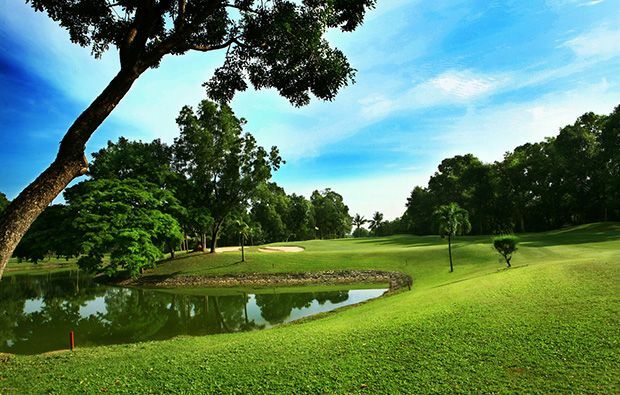 The course is renowned for its narrow tree-lined fairways and beautifully prepared greens and whichever course you play it makes for a great day out. 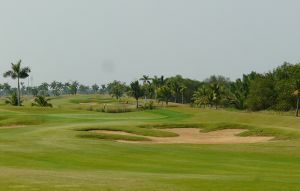 The East course features more generous fairways than the West Course but the many strategically placed bunkers and water hazards offer more than enough protection. 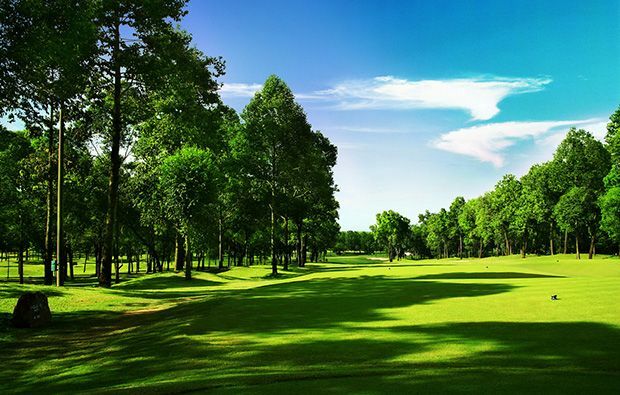 The West Course is very long so we do not recommend the back tees and it requires great accuracy to score well as the trees lie in wait for that errant shot. 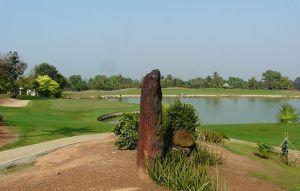 This is a private club so the clubhouse and changing rooms are excellent as is the restaurant and very well-stocked pro shop. 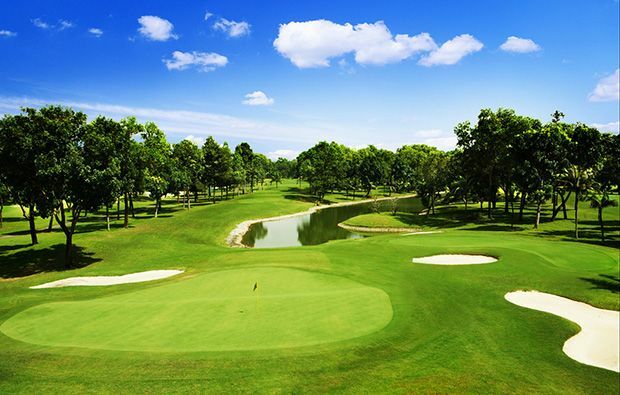 Members take priority at weekends so we strongly recommend that you play midweek if possible. Like the sound of this course? 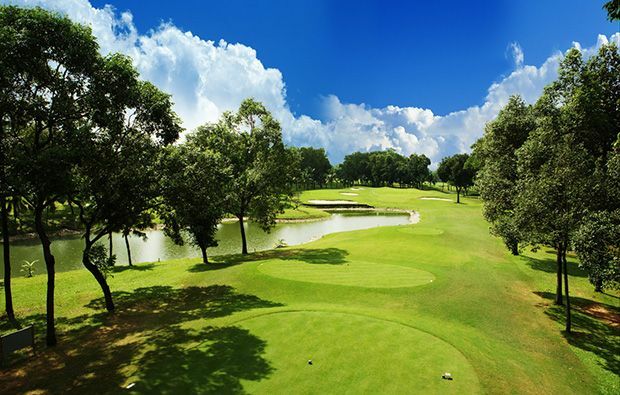 Secure a tee time and take advantage of the discounted green fees on offer by Golfsavers by adding Vietnam Golf Country Club to your Ho Chi Minh golf holiday. 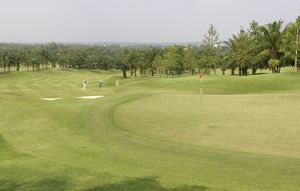 Vietnam Golf Country Club has different Services to offer. Choose a date and number or players to see the rates.